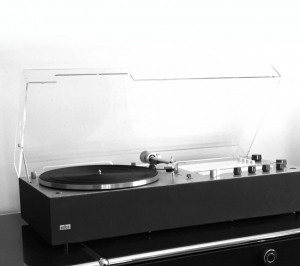 In the seventies a wide range of loudspeaker sizes were offered for Braun’s compact stereo systems. 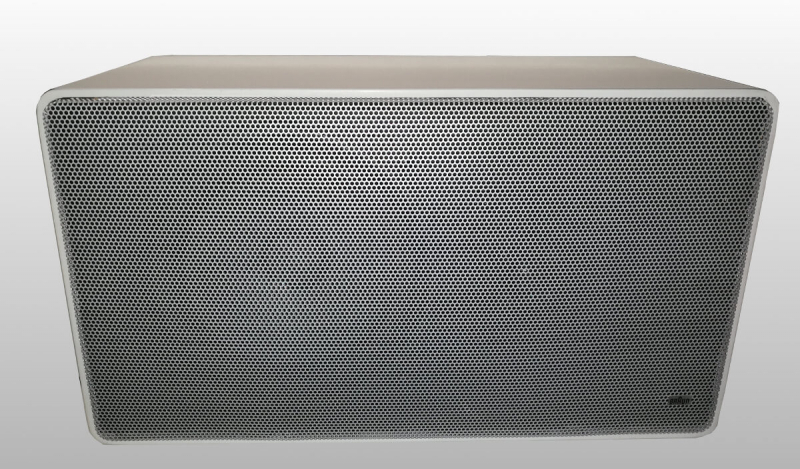 L 420 are the smallest available speakers in Dieter Rams design. 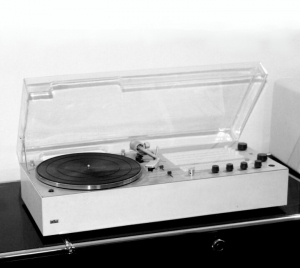 They were manufactured between 1970 and 1974 and produce a surprisingly full sound. 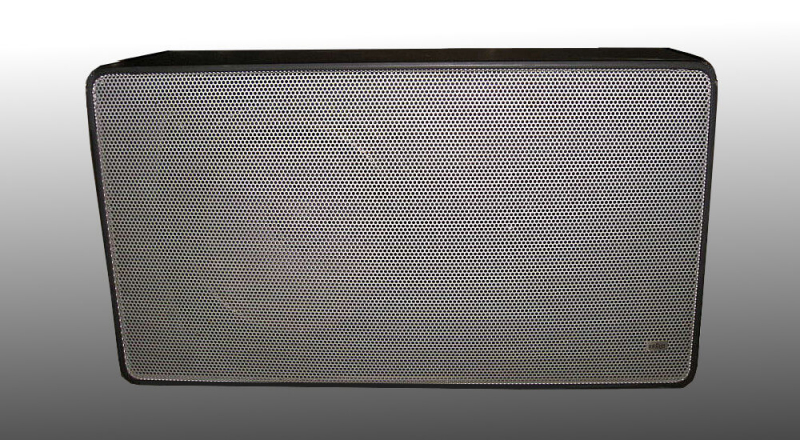 The unique design characteristic is the perforated aluminium front grid and also the smooth rounded corners of the speaker cabinet. 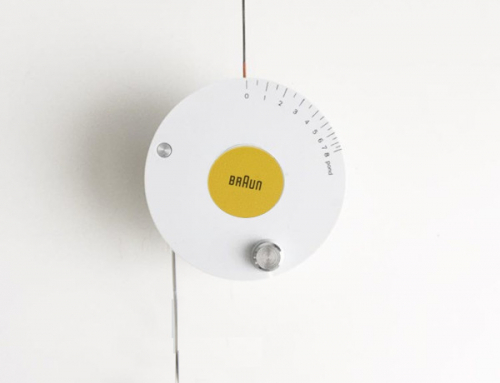 This pair of speakers fits perfect to a braun audio 310 mounted in a Vitsoe shelf, offering a clear and warm sound with transparent high frequencies and a full bass range. Small and compact loudspeaker, power rating 30 watt at 4 ohm, 7 inch woofer, 1 inch dome tweeter, frequency range 35-25000 Hz, size w 12,6 x h 8,2 x d 6,7 inches, weight 11 pounds. 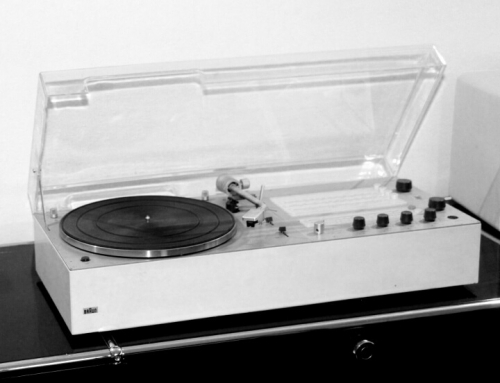 This loudspeaker version was produced from 1968 until 1971. The L 500 is a mid-size speaker cabinet, making a voluminous sound with it’s eight inch subwoofer. The perfect companion for an audio 310. The unique design characteristics are the smooth rounded corners and the perforated aluminium front grid. Often the grid is dented and the lack of the cabinet has significant scratches, making Braun loudspeakers from the 70’s look dreadful. 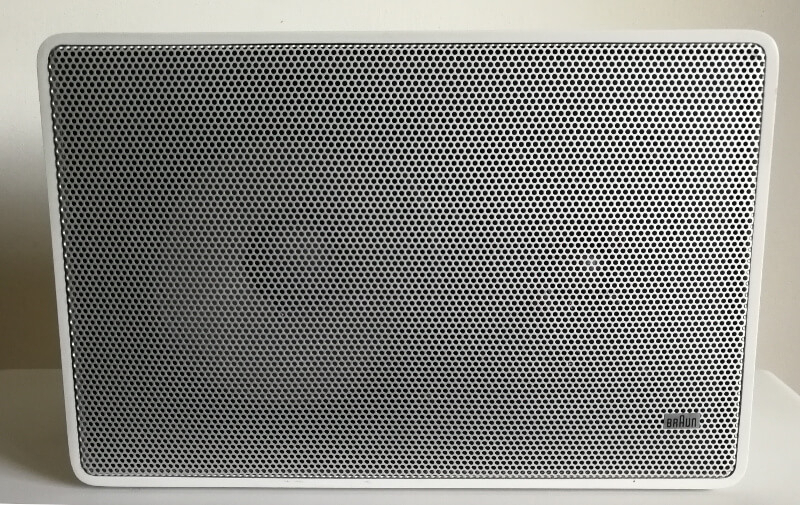 Typically the foam beads of the L 500 subwoofer are broken into pieces after 40 years since production. Perfect speakers in mint condition and ideally with renewed beads are hard to find. Mid-size loudspeaker, power rating 30 watt at 4 ohm, 8 inch woofer, 1 inch dome tweeter, frequency range 30-25000 Hz, size w 17,7 x h 9,8 x d 8,6 inches, weight 18 pounds. This loudspeaker version was produced from 1968 until 1971. The L 500 is a mid-size speaker cabinet, making a voluminous sound with it’s eight inch subwoofer. The perfect companion for an audio 310. T The unique design characteristics are the smooth rounded corners and the perforated aluminium front grid. Often the grid is dented and the lack of the cabinet has significant scratches, making Braun loudspeakers from the 70’s look dreadful. After 40 years the foam beads of the L 500 subwoofer are broken into pieces. Perfect speakers in mint condition and ideally with renewed beads are hard to find. 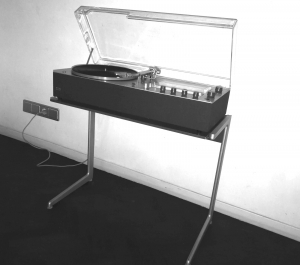 Braun loudspeakers were available not just in white, they could be ordered in anthracite also. 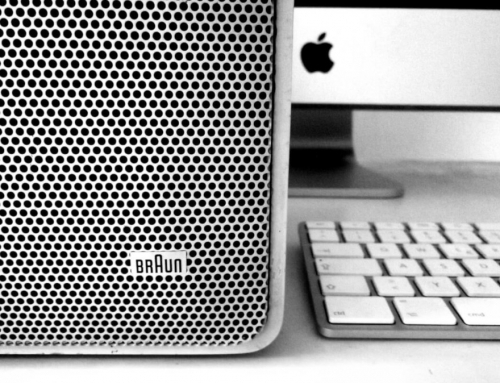 These very rare speakers are the perfect fit for the anthracite version of braun audio 310. Here you see a L 500 anthracite/black. These state-of-the-art loudspeakers started in 1972. The L 620/1 has an additional 2 inch midrange dome and has a more transparent sound than L500 and L600, which come with just a single one inch dome tweeter. The 8 inch woofer garanties for voluminous low frequencies. The unique design characteristics are the smooth rounded corners and the perforated aluminium front grid. 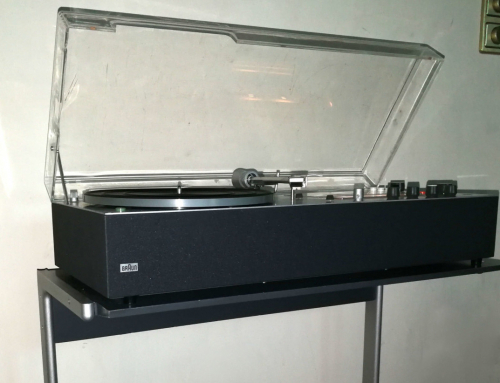 Often the grid is dented and the lack of the cabinet has significant scratches, making Braun loudspeakers from the 70’s look dreadful. After 40 years the foam beads of the L 610/1 subwoofer are broken into pieces. Perfect speakers in mint condition and ideally with renewed beads are hard to find. The perfect companion for an audio 310. Mid-size loudspeaker, power rating 30 watt at 4 ohm, 8 inch woofer, 2 inch midrange dome, 1 inch dome tweeter, frequency range 28-25000 Hz, size w 17,7 x h 9,8 x d 8,6 inches, weight 25 pounds. Mid-size loudspeaker, power rating 30 watt at 4 ohm, 8 inch woofer, 2 inch midrange dome, 1 inch dome tweeter, frequency range 28-25000 Hz, size w 17,7 x h 9,8 x d 8,6 inches, weight 25 pounds. These state-of-the-art loudspeakers started in 1974. The L 625 is constructed identical with model L 620/1. The crossover, the midrange dome and the dome tweeter are the same as in L620/1. 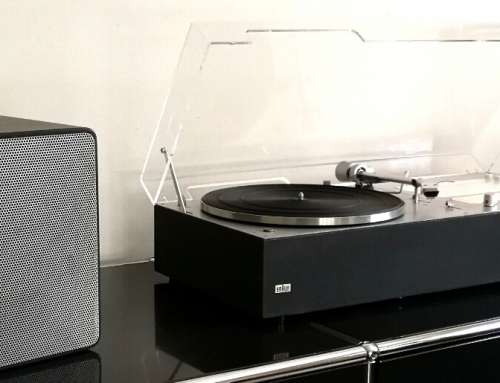 The only difference is the modified subwoofer, which garanties for voluminous low frequencies. It’s indicated power range is 50 Watt, compared to only 30 Watt of the L620/1. So the L 625 can be played louder. It has an additional 2 inch midrange dome, which results in a more transparent sound than L 500 and L 600, which come with just a single one inch dome tweeter. The unique design characteristics are the smooth rounded corners and the perforated aluminium front grid. Often the grid is dented and the lack of the cabinet has significant scratches, making Braun loudspeakers from the 70’s look dreadful. After 40 years the foam beads of the L 625 subwoofer are broken into pieces. Perfect speakers in mint condition and ideally with renewed beads are hard to find. The absolut perfect companion for an audio 310. Mid-size loudspeaker, power rating 50 watt at 4 ohm, 8 inch woofer, 2 inch midrange dome, 1 inch dome tweeter, frequency range 28-25000 Hz, size w 17,7 x h 9,8 x d 8,6 inches, weight 25 pounds. 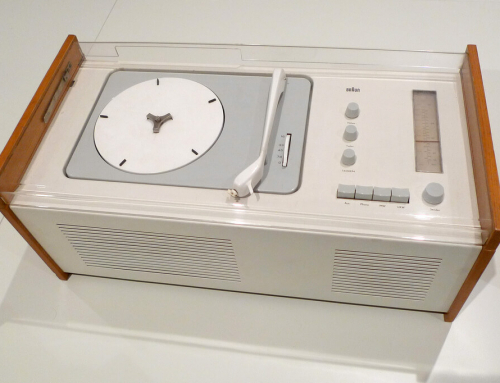 Braun loudspeakers were available not just in white, they could be ordered as wooden color also. The walnut-look was popular in the seventies, which seems nowadays old-fashioned. Here you see a L420 in walnut-look.